We are restoring part of the old Windsor baths and will be boasting 72 world beers and a huge selection of draft, supported by the very best local craft breweries. 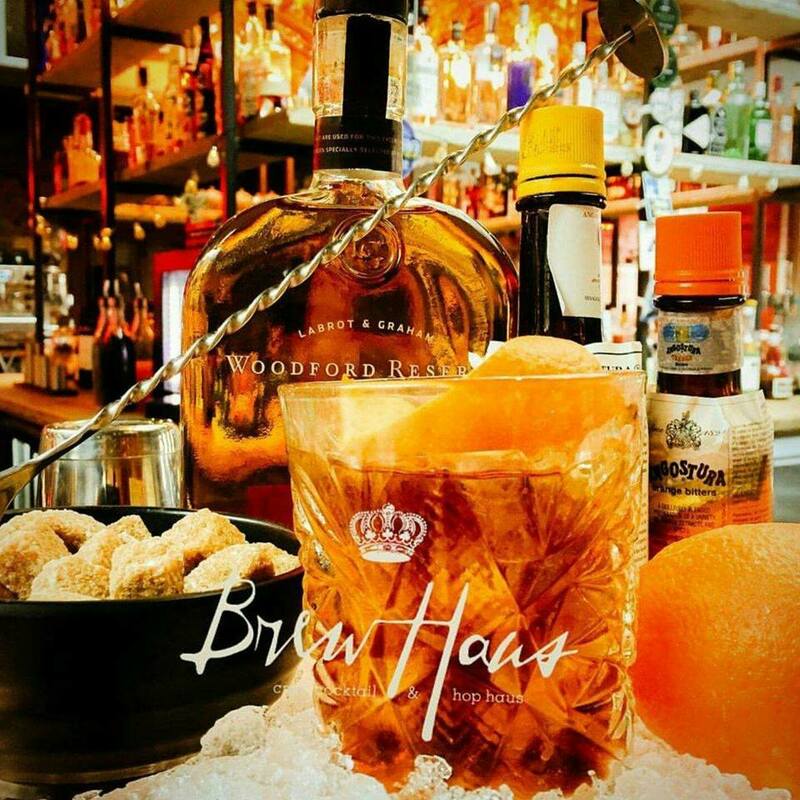 BrewHaus will also feature Bradford's biggest hand crafted cocktail menu provided by the award winning Liquorists of Manchester. We specialise in Pie and Pizza using only locally sourced produce.